We’re back! I know it’s been a while, but we’re totally back to chat your ears off. I’m going to tell you about my Hawaiian vacation. Beth will tell you about getting drunk on airplanes. 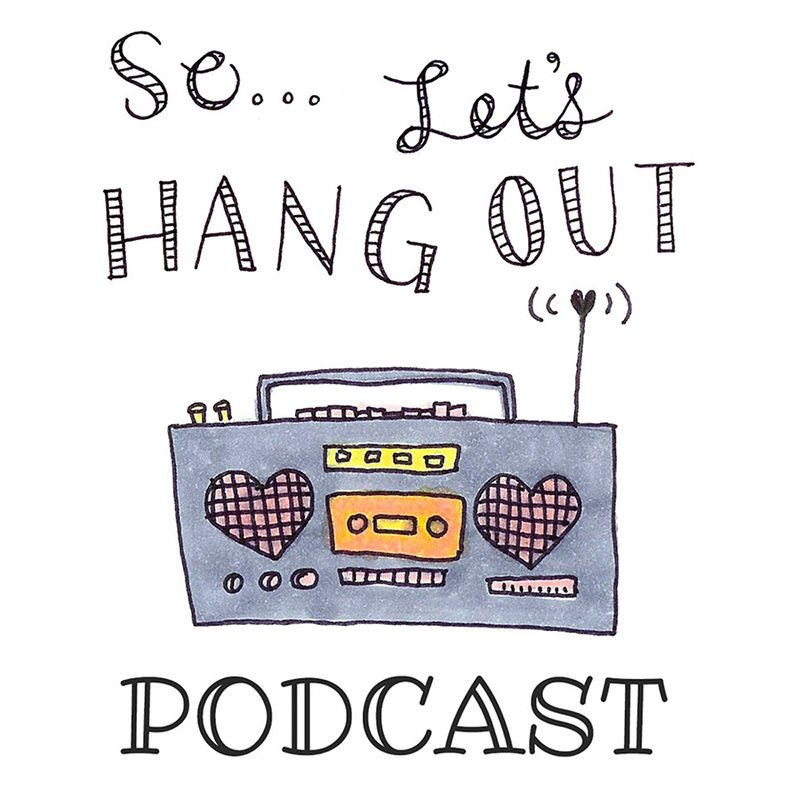 I’ll try not to cry on the podcast and end up giving you too much info about bikini waxing–plus soooo much more. I hope you enjoy it! Gina went to Hawaii. It was a REALLY big deal. Huzzah. You can see some photos here. Bone broth is kind of like having a pet. Except, you eat it. Do you know about TSA pre-check? Because, it’s the best. Adulting. What does it even mean? Also, birthdays are rough. PSA: Don’t try to do your own bikini wax. It’s awkward. Note: Bryan Adams is not the same as Ryan Adams. PSA PART TWO: If you don’t drink water for eight years, you might die. If you don’t like water, you can try to infuse it! Get a bunch of great ideas here. Watch this cat video. Meow. Also, this one. GMO Salmon makes us feel scared inside. Like dogs? Want Facebook to totally rule? You should join Cool Dog Group. Have questions for us? Write to us here!